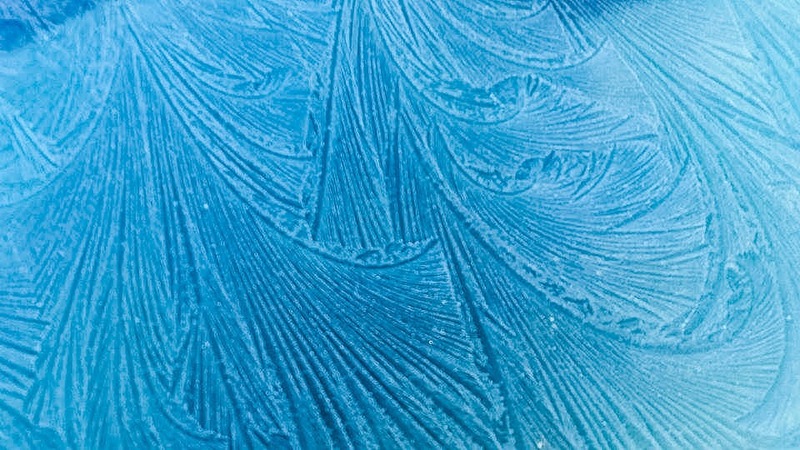 Kirsty Bakstad from Moreton on Wirral took these stunning frost images this morning. Temperatures dipped to near freezing on Sunday night across Merseyside which left a thin icy layer on her car. Almost looking like a work of art the beautiful images show the unique and stunning pattern from frost forming. 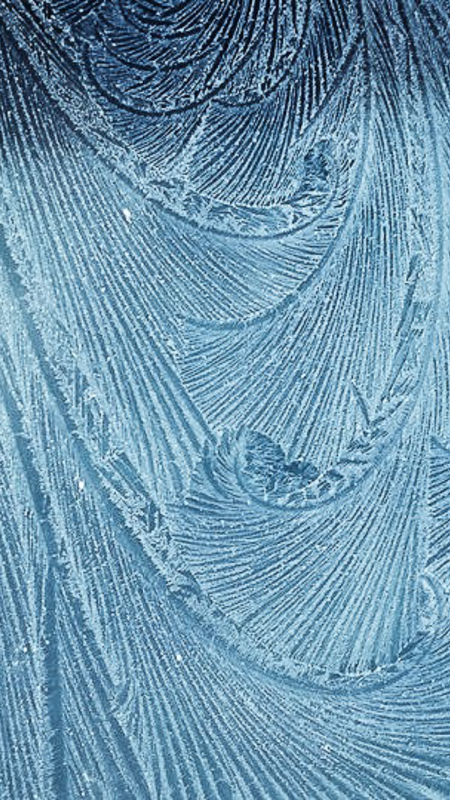 Frost forms when the temperature of a solid surface in the open cools to below the freezing point of water. Kirsty said: “Took these just now on the car, how pretty is the frost! Like us on Facebook & follow us on twitter for the latest weather news – Scroll down to the bottom of this post if you’re on mobile! Why not sign up to our email notifications so you never miss our latest posts!